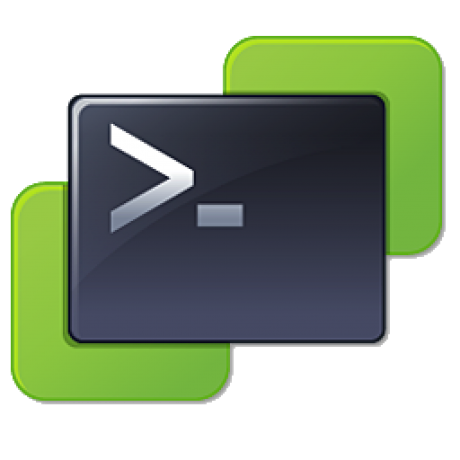 PS > Save-Module -Name VMware.PowerCLI -Path . $OrgName        = "YOUR ORG NAME"
$SDDCName       = "YOUR SDDC NAME"
The Org name is the NAME (not the ORG ID) and same for the SDDC Name. 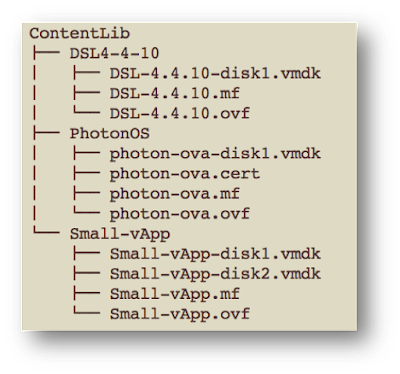 The modules VMware.VMC.NSXT.psd1 and VMware.VMC.psd1 are the ones we got from the links above. A brand new SDDC comes with a default network segment of 192.168.1.0/24. We can create a bunch of other Logical networks under the Compute Gateway. New-NSXTSegment -Name "sddc-cgw-network-$i" -Gateway "192.168.$i.1/24" -DHCP -DHCPRange "192.168.$i.2-192.168.$i.254"
Default SDDC comes with 3 Management Groups only. Groups are used in Firewall rules and it's easy to create them. The code below will create groups based on IP addresses. 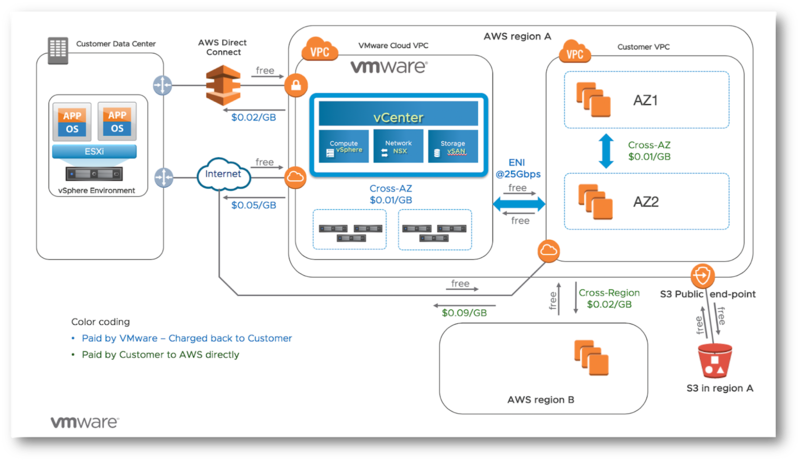 To access vCenter from the outside world we need to create a vCenter inbound rule. The code below deploys a vCenter inbound rule and allows "HTTPS", "ICMP" and "SSO". A sequence number of "0" will put the rule on top of the existing list. The code below will allow any LS1 VMs access to internet. 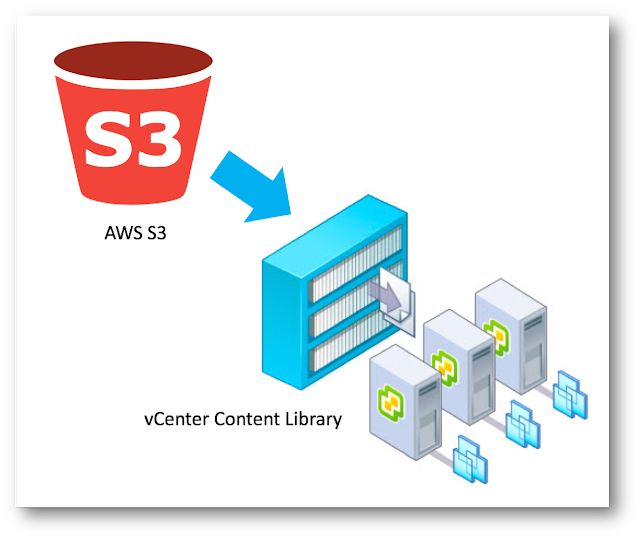 Let's now create a rule "vmc2aws" for the Elastic Network Interface to allow connections from LS1 to VPC attached subnet and S3. 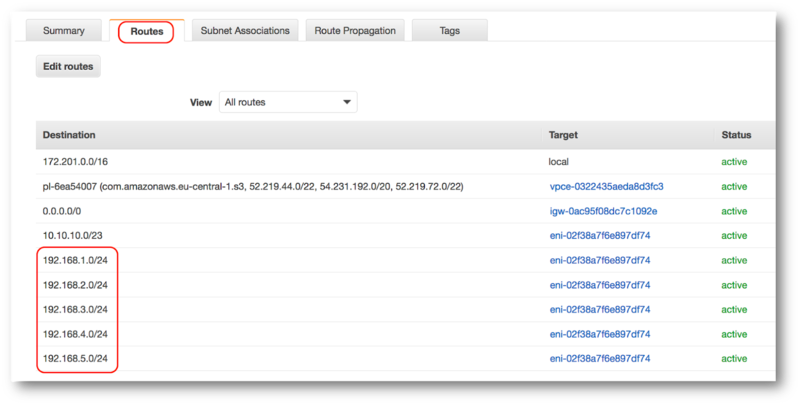 Note the -DestinationInfraGroup labeled as "Connected VPC and S3"
Note also the -InfraScope labeled as "VPC Interface"
With this we are now able to use PowerCLI to configure our Management and Compute Gateway Firewall rules. Download the "Create_SDDC_FW.ps1" file here.